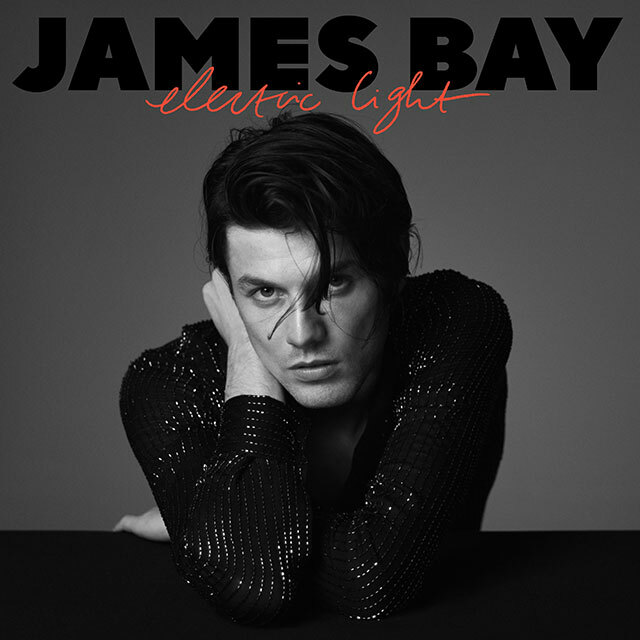 James Bay will release his second album Electric Light on 18th May via Virgin EMI it has been announced. The album is the follow-up to his multi-million selling, award-winning debut Chaos & The Calm. Ahead of Electric Light, Bay has released new track Pink Lemonade, which premiered on Apple Music’s Beats 1. Fans who pre-order Electric Light will get Wild Love and Pink Lemonade as instant downloads. The singer-songwriter co-wrote and co-produced Electric Light with longtime friend and collaborator Jon Green and Paul Epworth (Adele).